Come to the hottest event of the year, because it's going to be tons of fun as NeoLife is headed to (Viva) Las Vegas! Hear from people just like you share their life-changing results, success tips from top achievers, world-class product and business training sessions and so much more. Join in on the excitement as Convention 2017 will be the biggest yet! All President’s Team & World Team members are invited on the ultimate VIP experience as we head to the beautiful island of Maui – one of the nation’s top destinations. Miles of sandy beaches, lush green valleys and volcanic landscapes makes this the perfect paradise. • Network with leaders from across North America. • Experience world-class, hands on business training, and learn duplicatable success tips from top achievers. • Be recognized for your achievements and celebrate success with performance based cash incentives for accommodations and travel. Not a World Team or President’s Team Member? No problem! You have until August 2017 to reach your goal of Sapphire Director. Plus, you can earn cash for travel and accommodation along the way! See you in Maui! • NEW! Enter the 30-Day Challenge on iPhone. • Quickly dial into Weekly Conference Calls or Replay line. • Sign up new Club Members and Promoters with ease. • Shop the entire range of products from an attractively simple catalog. 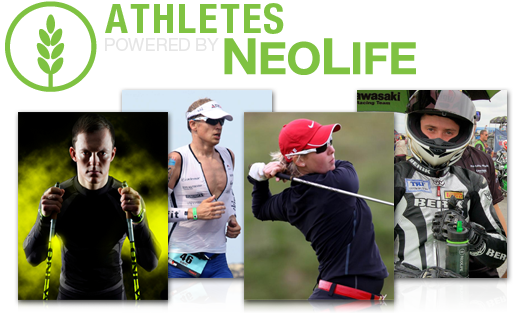 NeoLife sponsors top athletes from around the world. Check out neolifeathletes.com to keep up with achievements and honors of the Athletes Powered by NeoLife! NeoLife has a rich history of involvement with organizations that help those less fortunate. See which local programs and international commitments, the NeoLife Family Foundation takes pride in supporting at NeoLifeFamilyFoundation.org. 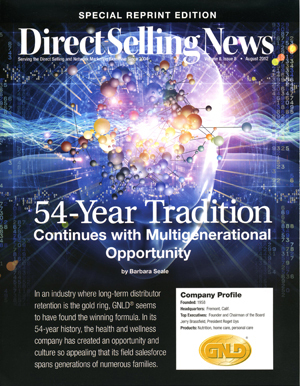 NeoLife Club’s Parent Company Featured in Direct Selling News Magazine! 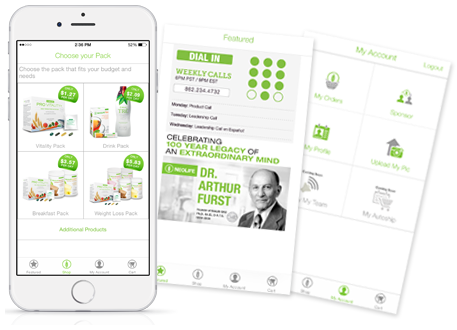 Dr. Arthur Furst, Founding Member Emeritus and “spiritual leader” of NeoLife’s Scientific Advisory Board, is internationally regarded as a pioneer in toxicology and cancer research. Dr. Furst founded the Stanford Cancer Chemotherapy Laboratory and was at the forefront of disease-prevention science for 50 years. Many of his discoveries led to groundbreaking NeoLife products, and his enormous talent, energy, dedication, and vision are major reasons why, year after year, NeoLife has delivered such leading-edge products to fulfill genuine human needs. Sign up to become a Distributor and earn money while getting healthy! Over $50 million is paid out in bonuses every year! Don’t miss out on the opportunity to take control of your health, both physical and financial.